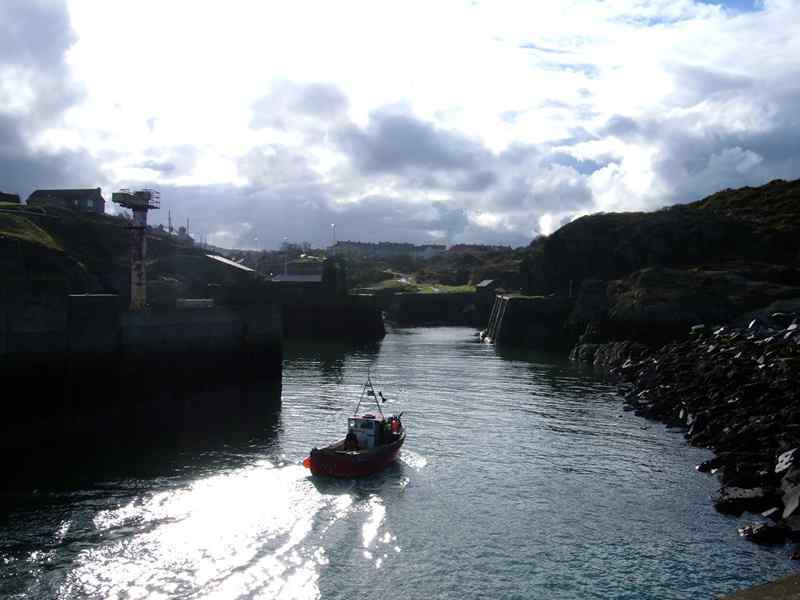 Amlwch on the Island of Anglesey, North Wales. 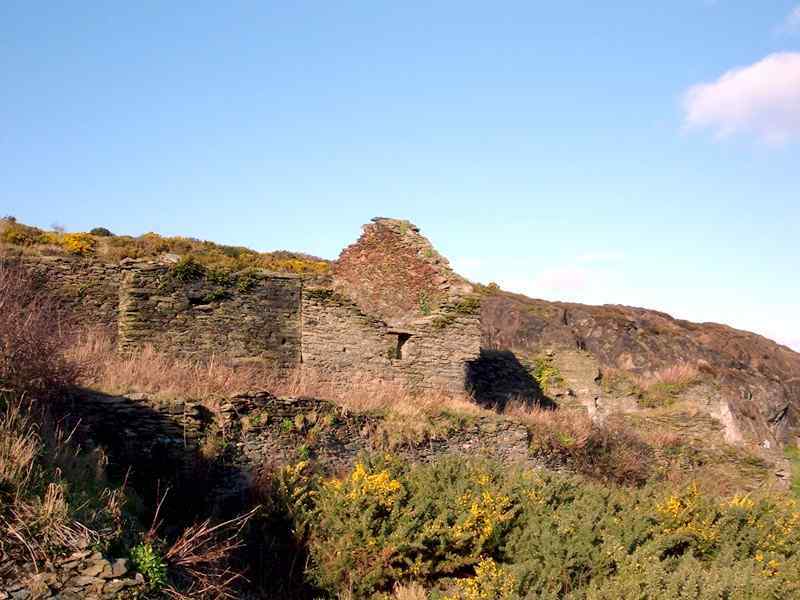 Amlwch was just a small hamlet until March 2nd 1768 when copper in large quantities was discovered on nearby Parys Mountain. 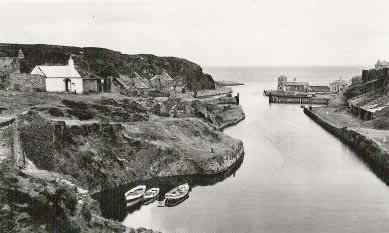 In full swing the copper mine employed 1500 men and women, and Amlwch grew enormously compared to its former self. 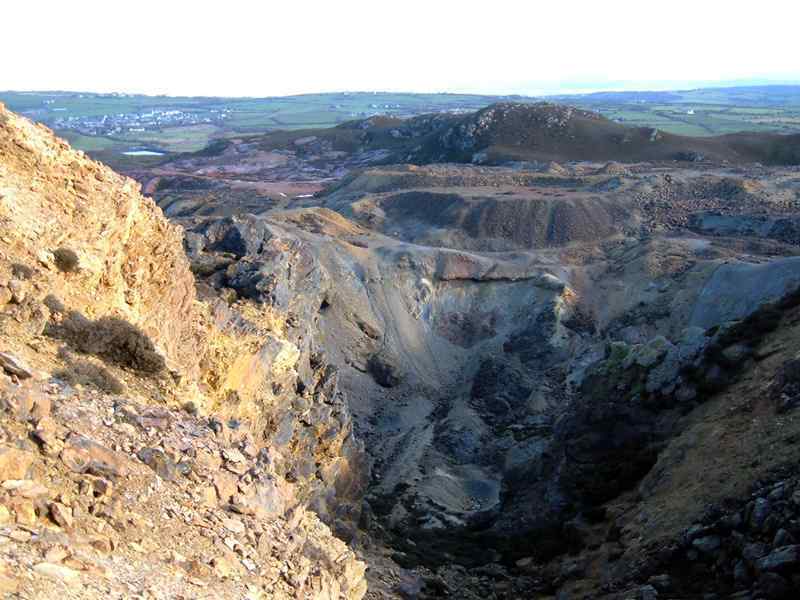 Parys mountain supplied copper throughout the world, and as a result Amlwch became very famous. 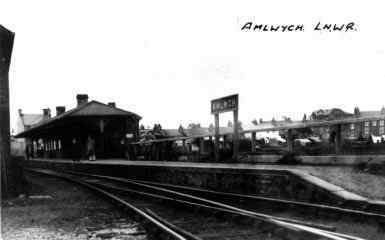 I don`t know if it bears testament to how small New York was at that time, or how large Amlwch had become, but apparently Amlwch was just half the size of New York. 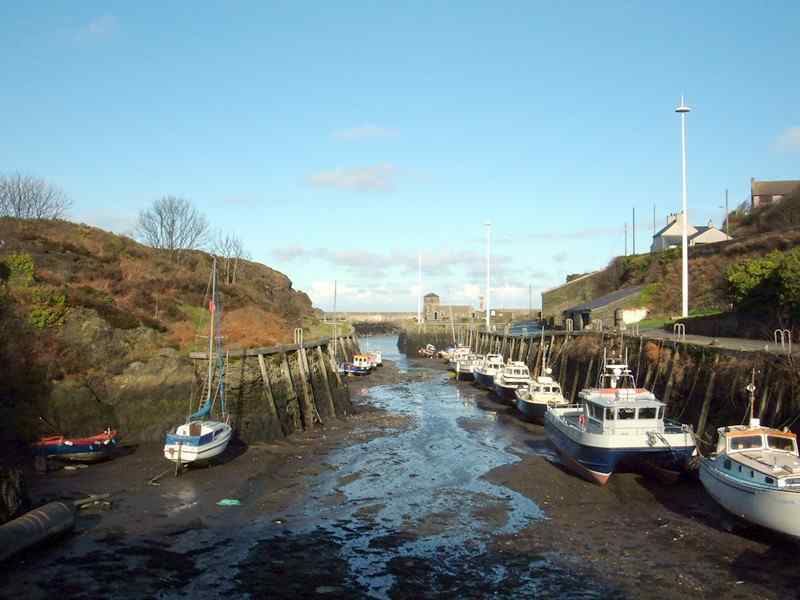 Amlwch Port was famed for its ship building, long since gone, but still a pretty and very interesting place to visit. 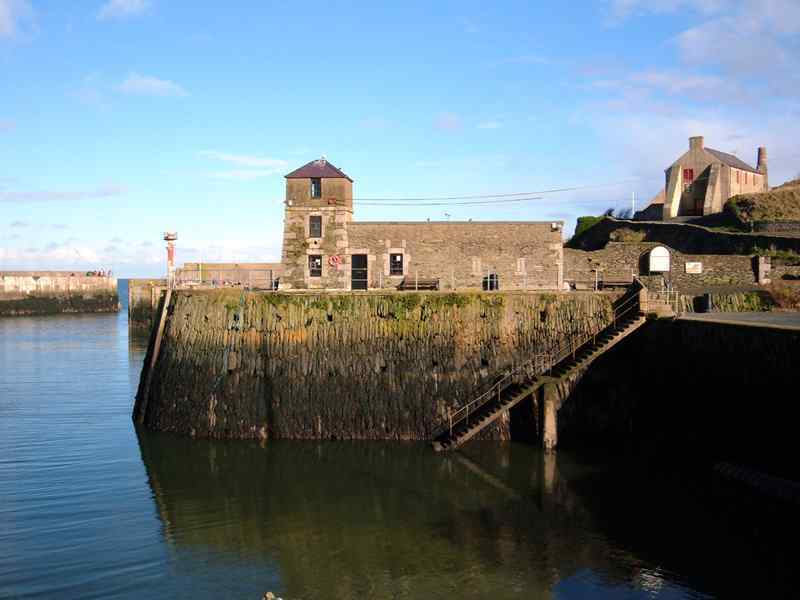 There is a small museum with the history of the port and Parys Mountain. Good cafe to boot! 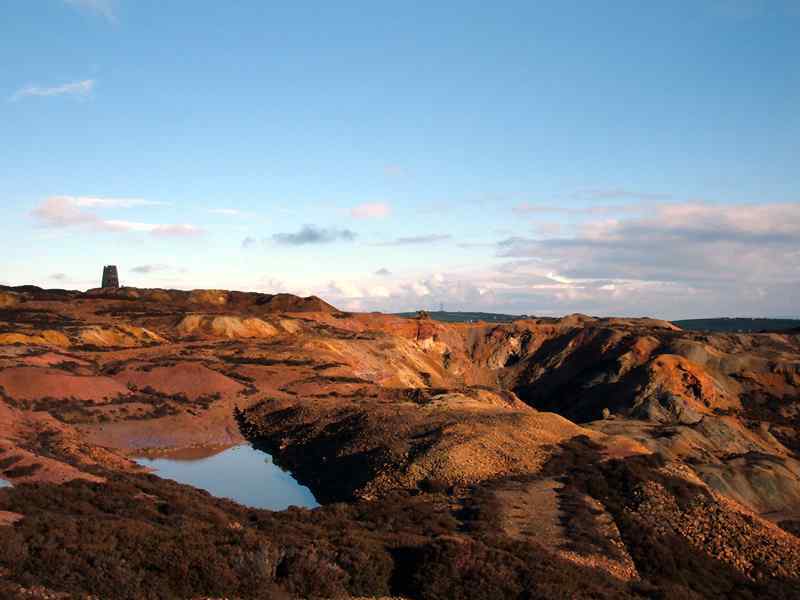 The jewel in the crown of places to visit in Amlwch has to be Parys Mountain (so named because during the reign of Henry IV it was owned by one Robert Parys. 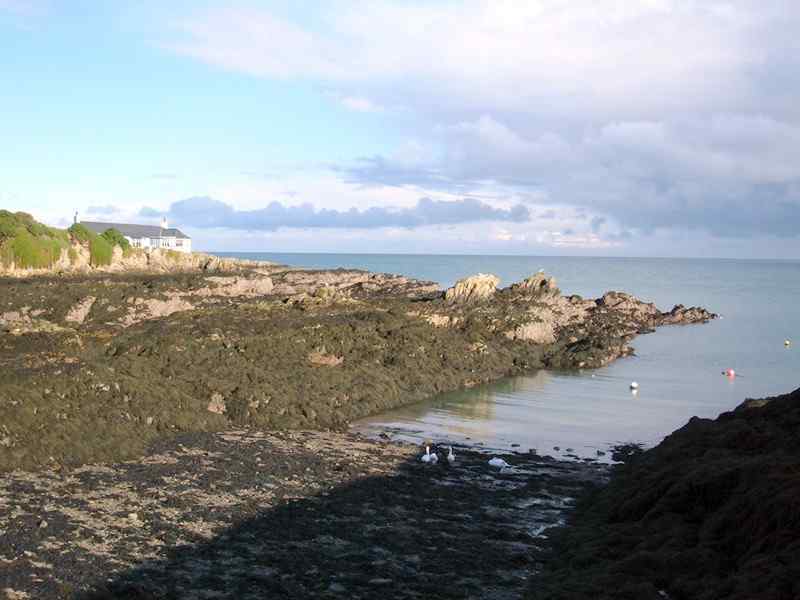 The discovery of a rich copper vein vastly increased the fortunes of Sir Nicolas Bayly of Plas Newydd - whose heir earned £305,000 from the mine between 1768 and 1800, and the Reverend Edward Hughes - as he had married the heiress of the Lewis's of Llys Dulas. 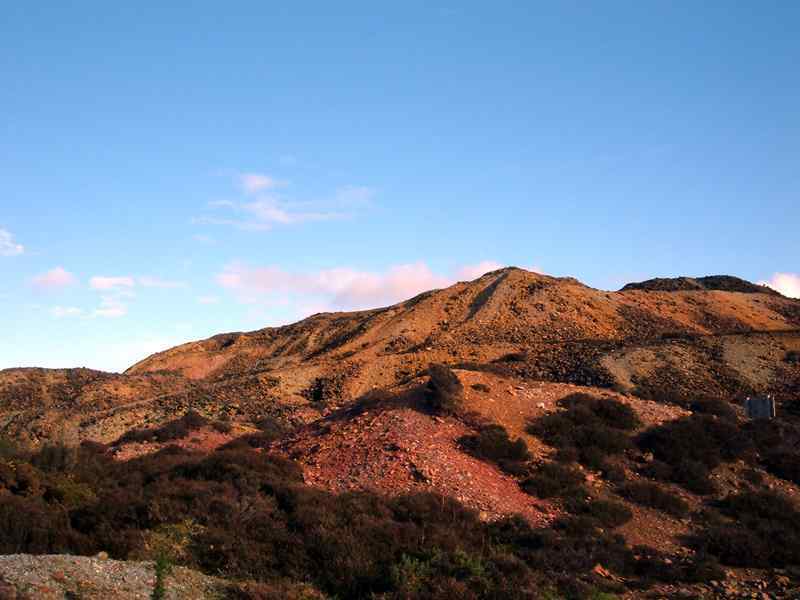 Although it was known that there were copper deposits on the mountain, it was a Scottish prospector - Alexander Frazer - who was responsible for its being mined. His efforts however came to nothing when the mine workings were flooded. 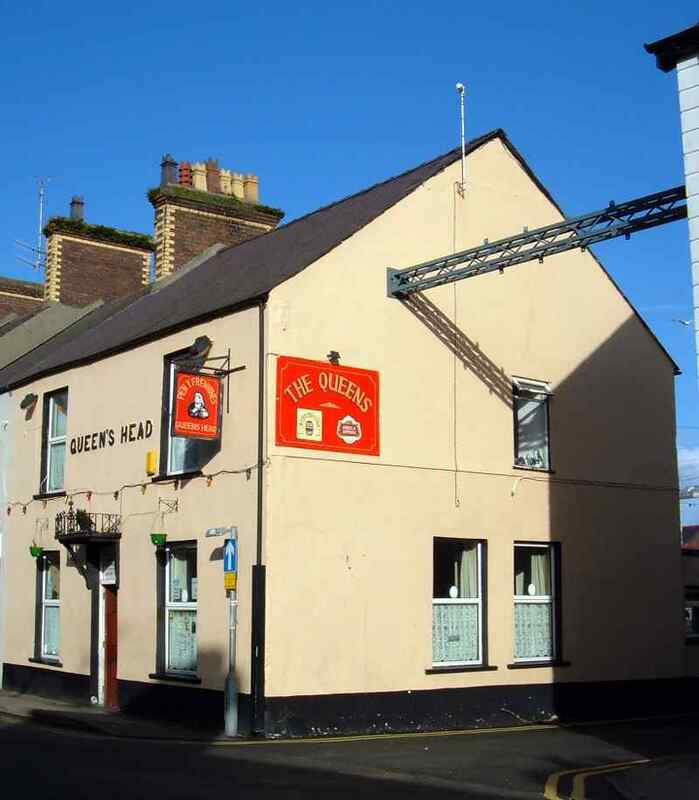 A couple of years later a company from Macclesfield - Messrs Roe - discovered the all important rich vein on March 2nd 1768. This date was celebrated by the mine workers for years to follow. 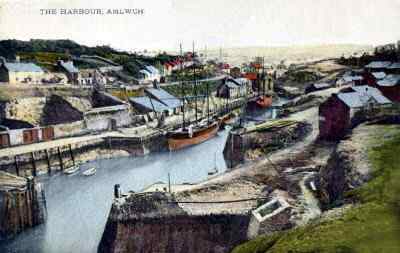 At the height of its working life as many as 1500 people were employed there, and the population of Amlwch had soared to 5,000. 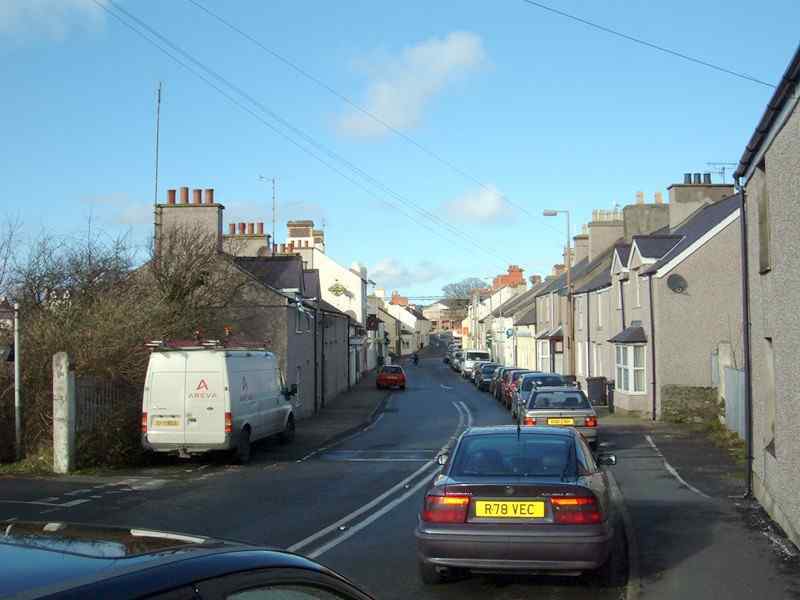 The county town of Beaumaris at that time had a population of 2,500, and Holyhead just 2,000. 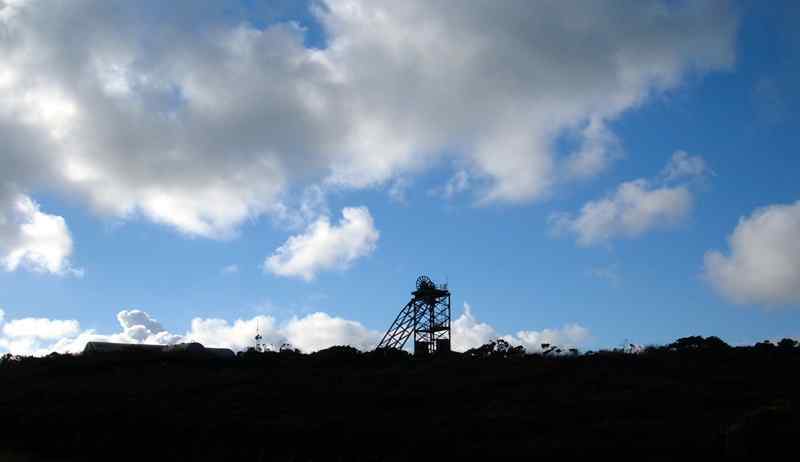 There were two mines - Parys mine and Mona mine, the latter having an overseer named Thomas Williams. 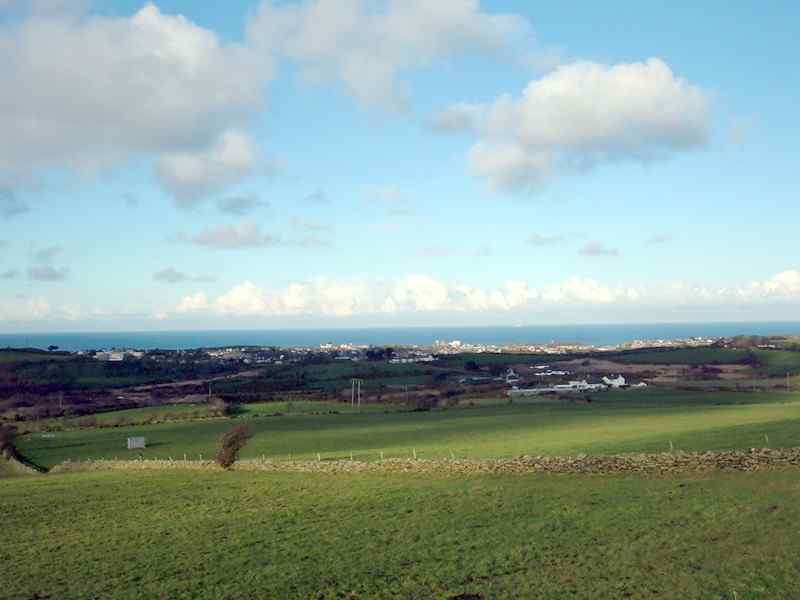 Thomas worked very hard to make the mine a success, securing a fortune for himself in the process. 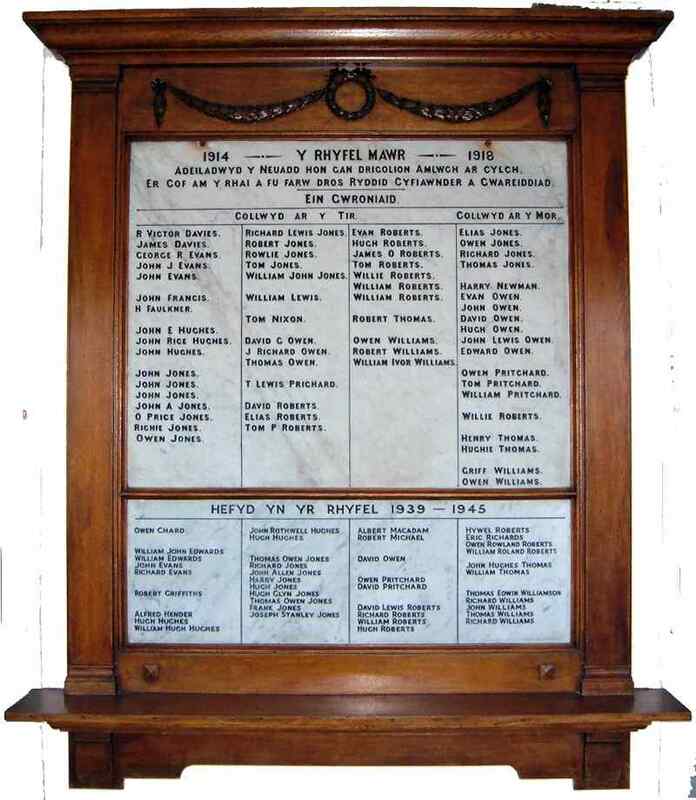 He was evidently revered by the workers, who knew him as Tom Chwarae Teg - Tom Fair Play. 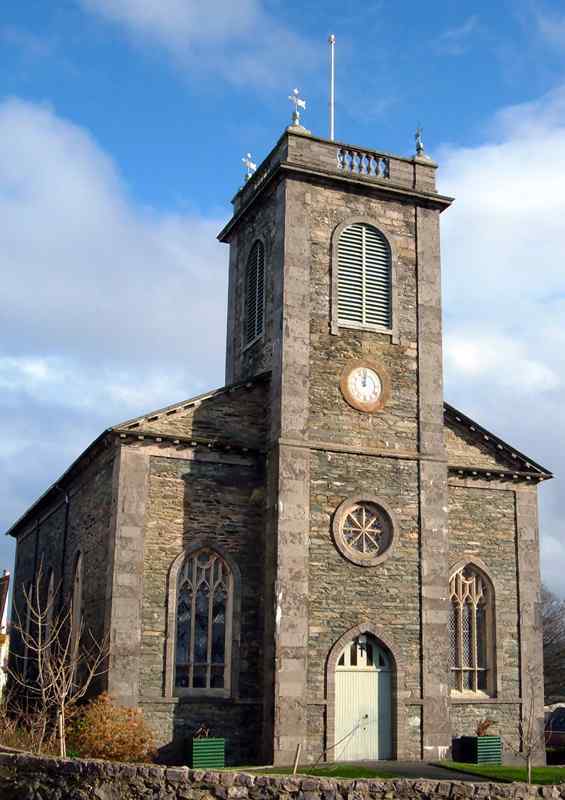 He died in 1800, and in 1802 an elegy by Dafydd Ionawr was written about him, and praised his virtues as a patriot, politician and benefactor. His estate when he died was worth £500,000. 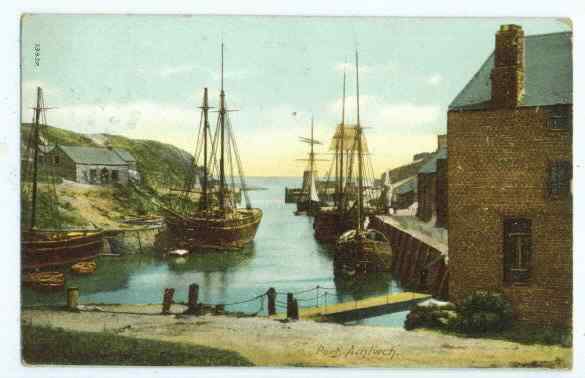 By 1808 the yield of the mines had greatly receded and Amlwch was no longer the world leading copper producer that it once had been. Mona mine produced just 600 tons a year. 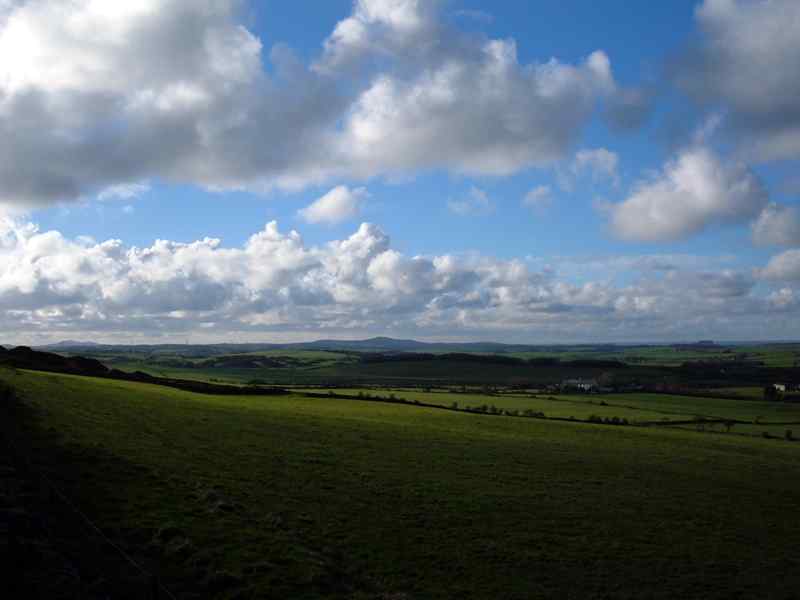 Mynydd Parys`s fortunes had by 1811 more or less come to an end. 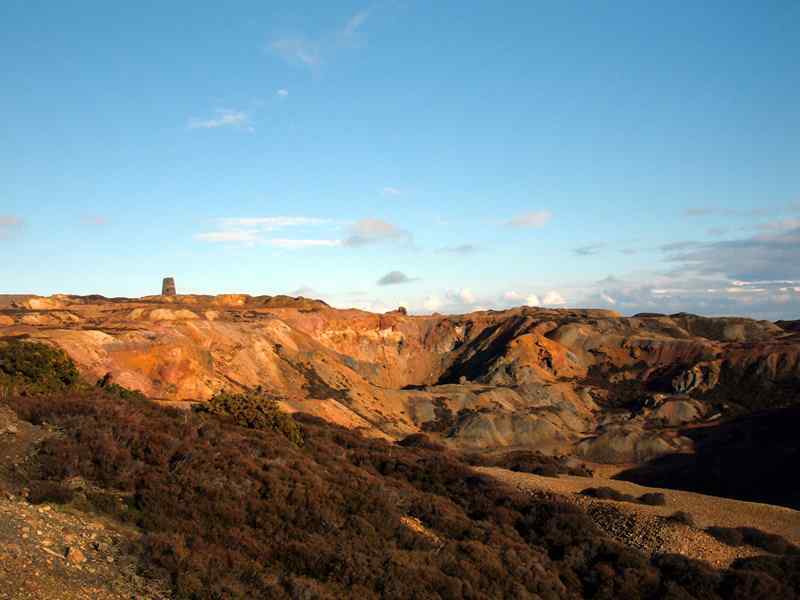 The colours of the waste still on Parys Mountain left from the copper mining are remarkable. 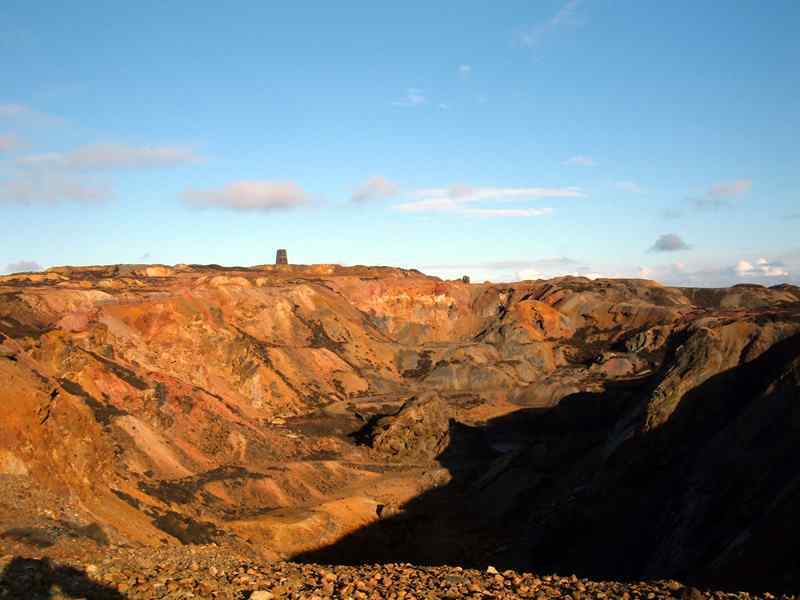 At the time of the working mine, plant life was destroyed for miles around by the toxic dust and sulphur gas from the mines fires. 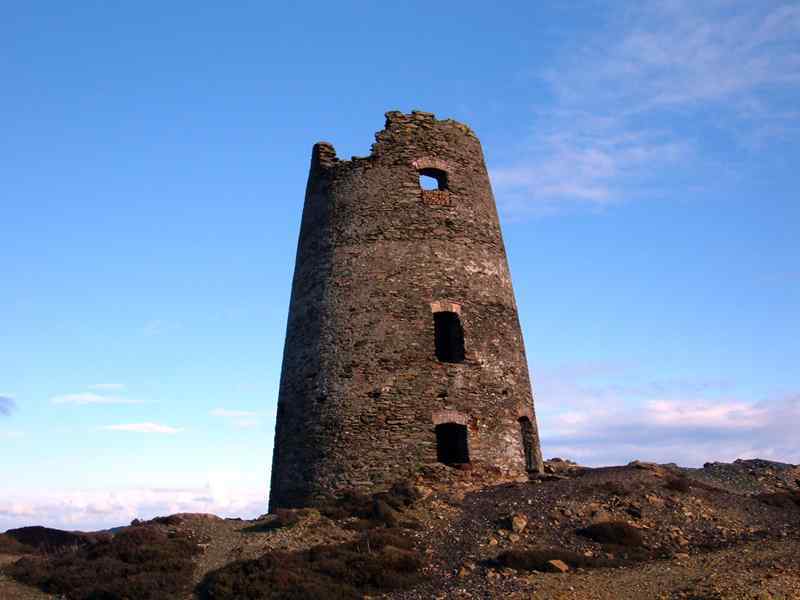 There is a mill still standing, that I believe originally boasted 5 vanes, and that the ruin is the only mill used to drive mine pumps still in existence. 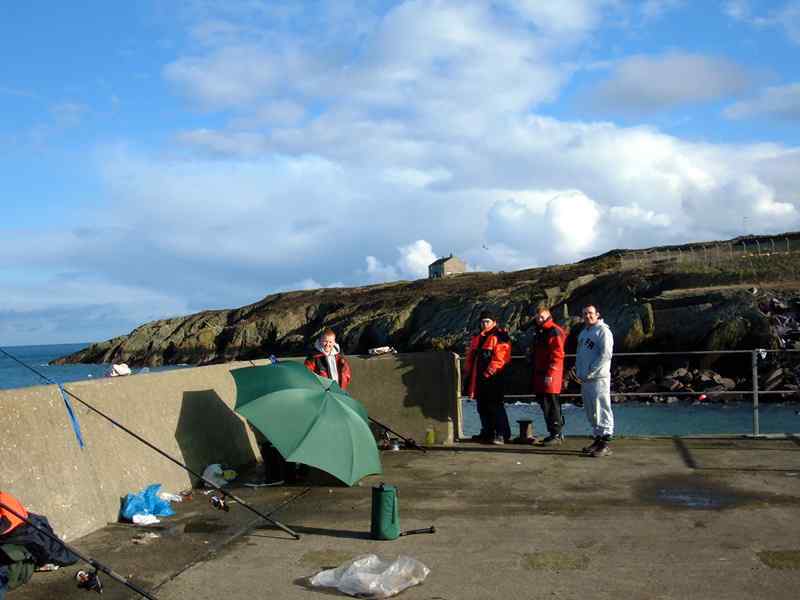 The town of Amlwch was also famous - at least locally - for its Amlwch `shag` tobacco. 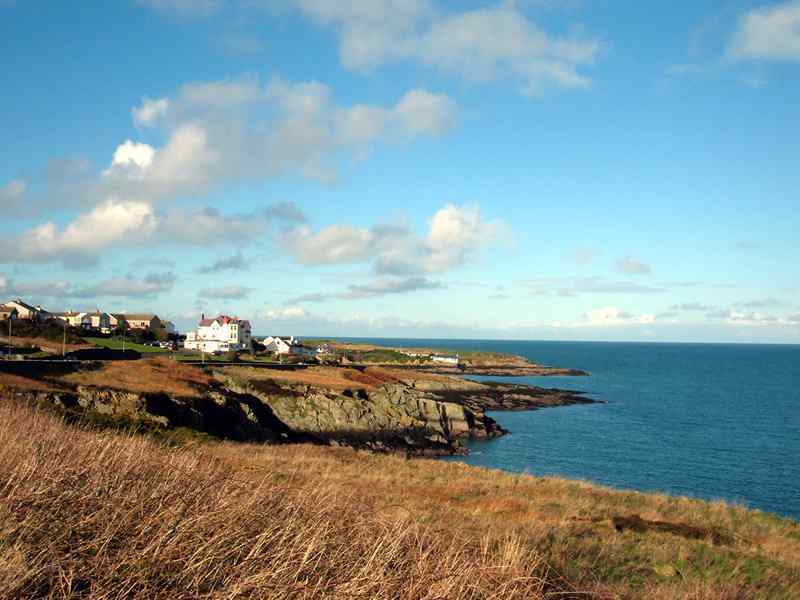 Near to Amlwch is Bull Bay, which offers picturesque views out to sea - oh, and a Golf Club.